Botanica Small Animcal Care Cream is a super concentrated formula with the addition of Neem. 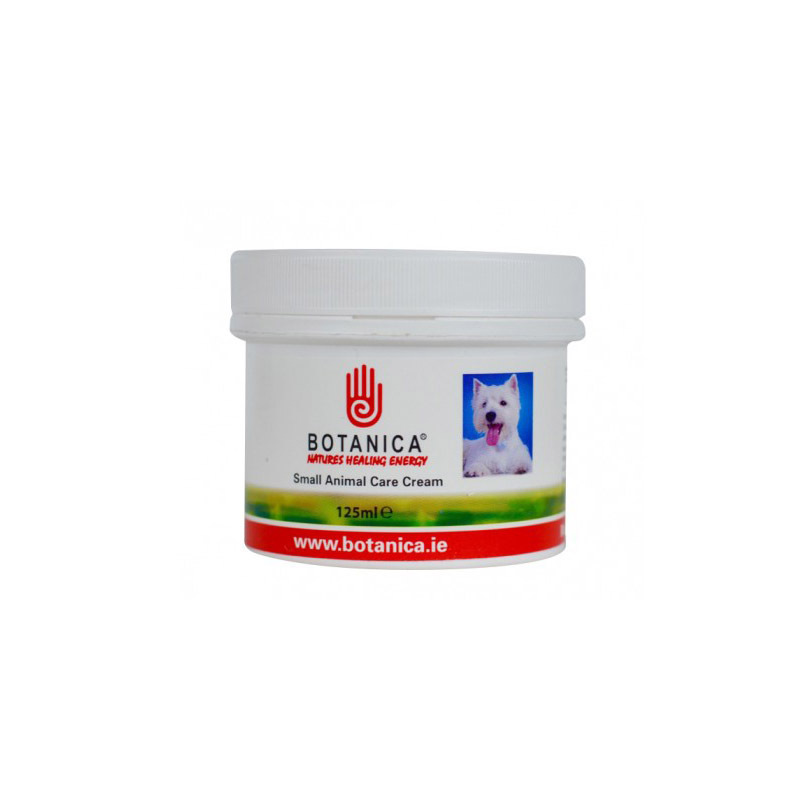 Botanica Small Animal Cream is an essential for any owner with an itchy dog. The potent, yet gentle formula is naturally anti-septic and helps soothe irritated skin.